Korean skincare routines are lauded for their skin-perfecting magical powers, but they can be, in a word, intense—sometimes having upwards of 10 steps. This can be especially daunting if you, like me, hit snooze until the last possible minute and do your makeup en route to work. (Read: Your mornings are crazy hectic.) So I talked to Diana Chen, head of curations and merchandising at Soko Glam, to see how to craft a morning Korean skincare routine. "I recommend a Korean morning skincare routine for anyone who's looking to really maximize the benefits of their skincare products," she says. "If you have a nighttime skincare routine that's working for you, why not follow up with a morning routine that'll just seal it all in throughout the day?" Excellent point. Here's what you need to know. But if you find yourself a little, well, intimidated by the notoriously intense Korean skincare routines, don't worry. Chen recommends starting off slowly. "Introduce one product or step at a time… There's no one size fits all for your skincare routine," she says. "Once you start noticing a difference, keep going at it and be diligent and consistent. It's usually easier to do this once you actually start noticing your skin improving. Over time, it'll feel less like a chore, but a time for you to focus on what makes you feel and look your best." In other words, give it a few weeks until you really notice a difference—the results will motivate you to keep going. And while she notes that there isn't a one-size-fits-all skincare routine for everyone, these are some basic steps you can try. Keep reading to see the steps to follow for a morning Korean skincare routine. Double cleansing is a staple of the Korean skincare routine. "I do believe double cleansing is a must, since there's a build up of sweat, oil, and grime throughout the night from your pillow that needs to be properly cleansed in the morning," Chen says. "You don't want all of last night's build-up to sit in your pores and lead to breakouts throughout the day." When you double cleanse, start with an oil-based cleanser and massage it into dry skin. Rinse, and follow with a water-based cleanser. 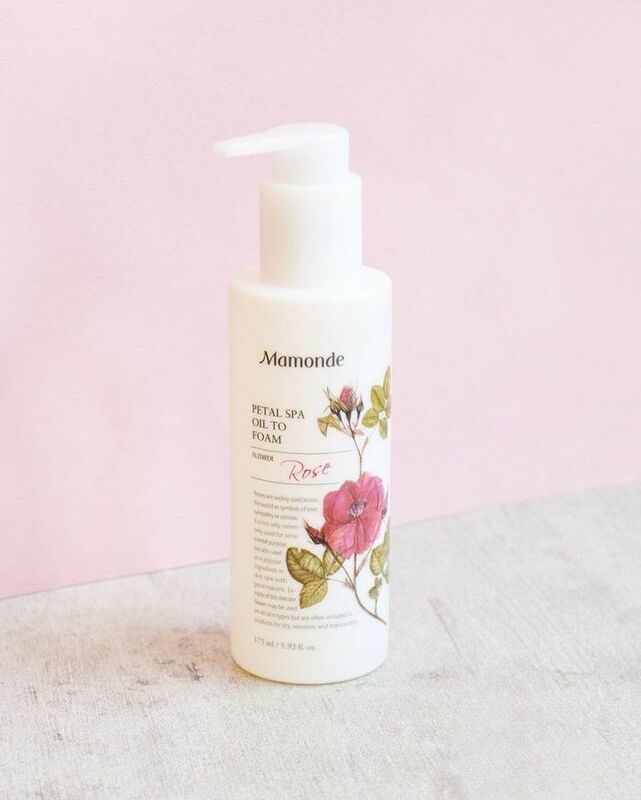 This oil cleanser turns into a creamy foam—plus it smells delightful, like fresh roses. Toner is a very divisive step in the skincare world, but it's crucial in a Korean skincare routine. 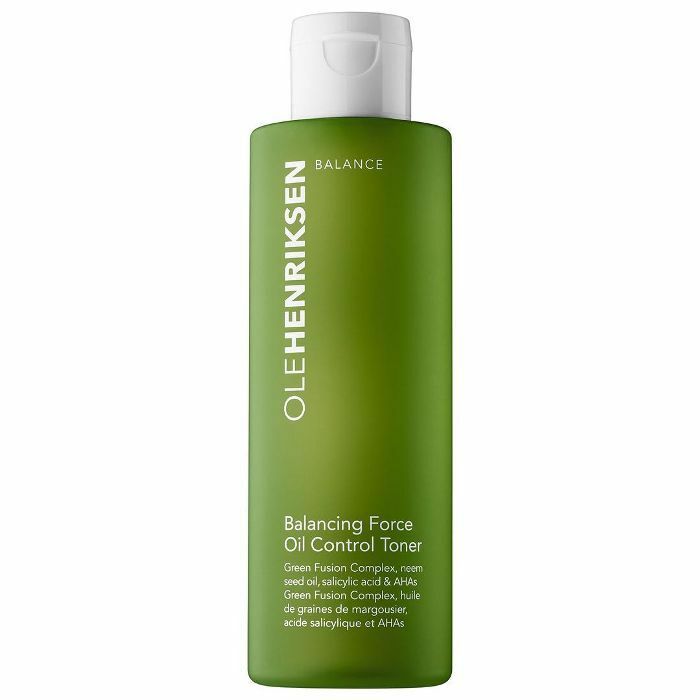 "This helps to balance your skin's pH and helps all subsequent products absorb better," Chen says. "I feel like without toner, the products are more likely to just sit on top of your skin." 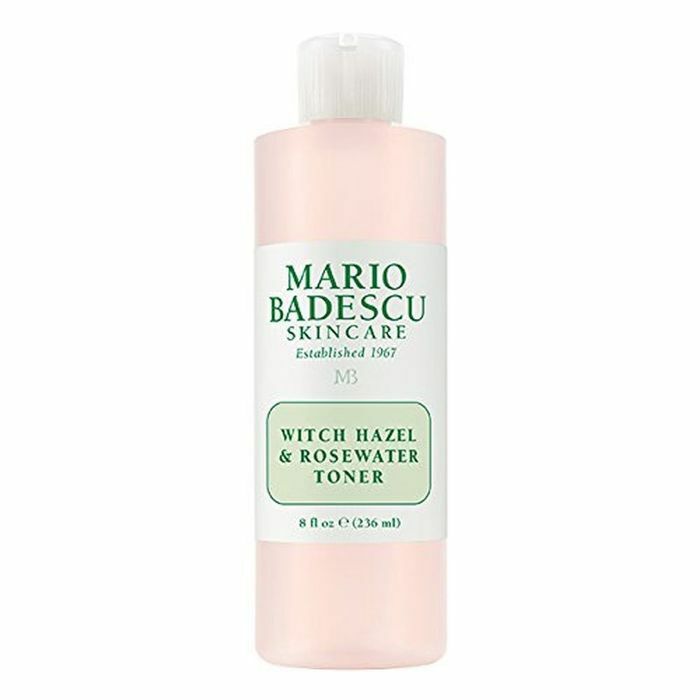 This toner contains three acids—glycolic, lactic, and salicylic—to gently whisk away dead skin cells. "This step is optional, but I feel like it's my favorite step since my skin drinks up the essence and I really feel like it's adding a layer of hydration and leaves my skin feeling plump," Chen says. "Proper hydration in the AM also leads to less sebum production throughout the day, as your skin tends to go into overdrive and produce more oil if it's too dehydrated." She says for those with oily or combo skin, an essence is a must. 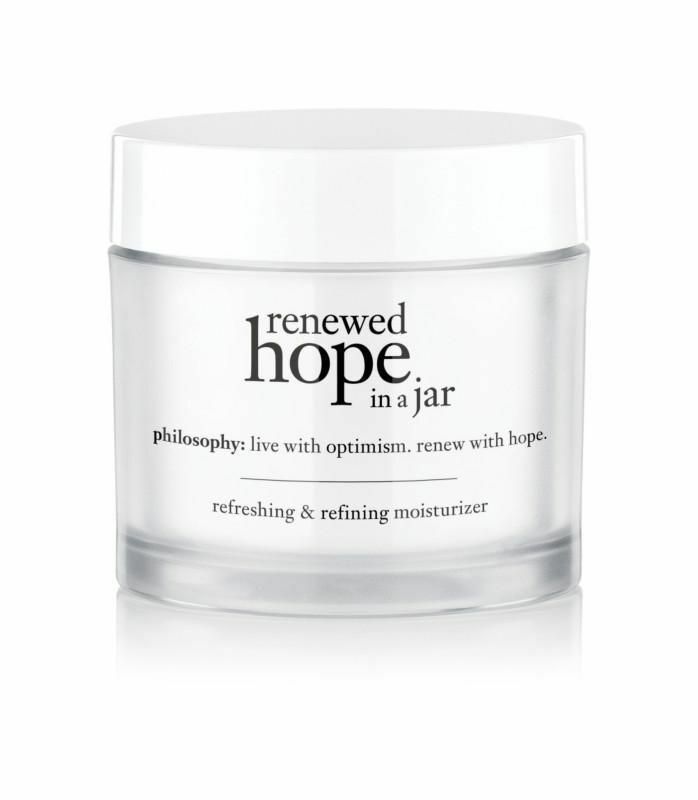 Plus, several varieties come packed with nourishing actives to treat your skin while it moisturizes. Rosemary and lavender are the superstar ingredients in this hydrating essence; they pack a powerful antioxidant punch. Chances are, this step is already in your morning skincare routine—so it won't feel like you have to add anything extra. "This step is to seal it all in," Chen says. "A proper moisturizer won't leave your skin feeling oily or sticky—rather, it should feel like there's a protective barrier on your skin that allows your SPF and makeup to apply much better," she advises. A blend of three AHAs in this face cream clear the way for the hyaluronate and fruit extract to do their moisturizing job. "You've heard us say it again and again but SPF is a must," Chen say. Preach. "There's no point in using all these steps if you're not properly protecting your skin from damage throughout the day." Yes, you need to wear it every day. Even if it's winter and overcast. Put sunscreen on. Yes, this sunscreen is kind of ridiculously expensive. But it is, in this writer's opinion, one of the best out there. 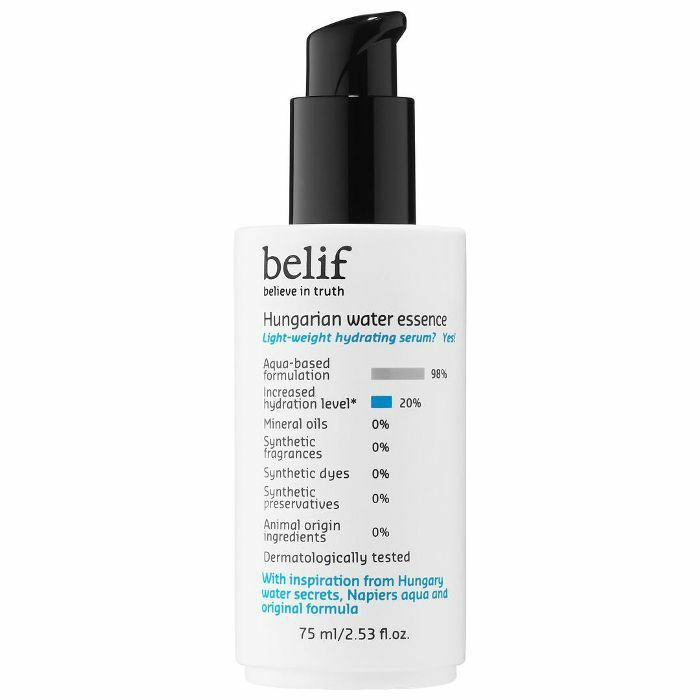 It doesn't feel greasy at all, and applies smoothly under makeup. Next up, see the complete routine of a Korean skincare expert.